Neda Motallebi became a member of the commission with the majority vote of the board of directors of the International Motorcycle Federation. The board of directors held the votes last week in Switzerland, during which Motallebi was elected unanimously as a member of the women’s commission of the federation, the IMF’s Public Relations Department said. Her membership in the women’s commission of the International Motorcycle Federation will officially begin as of January 2019 for the next four years. She used to be the deputy manager of Iranian women’s Judo Federation. 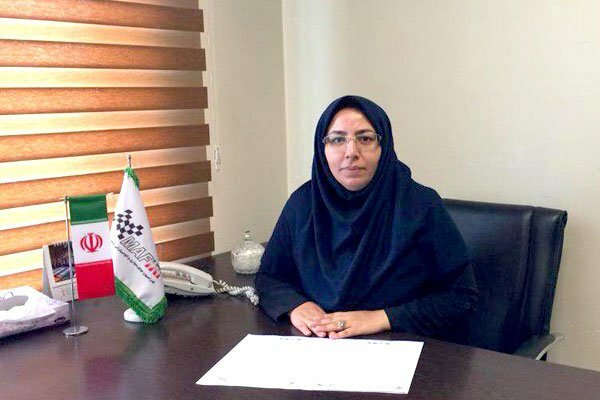 She is now serving as an advisor to the head of Iran’s Motorcycle and Automobile Federation.